Now Available! Fresh Sugar Lip Treatment Perfecting Wand | Top Beauty Blog in the Philippines covering Makeup Reviews, Swatches, Skincare and More! 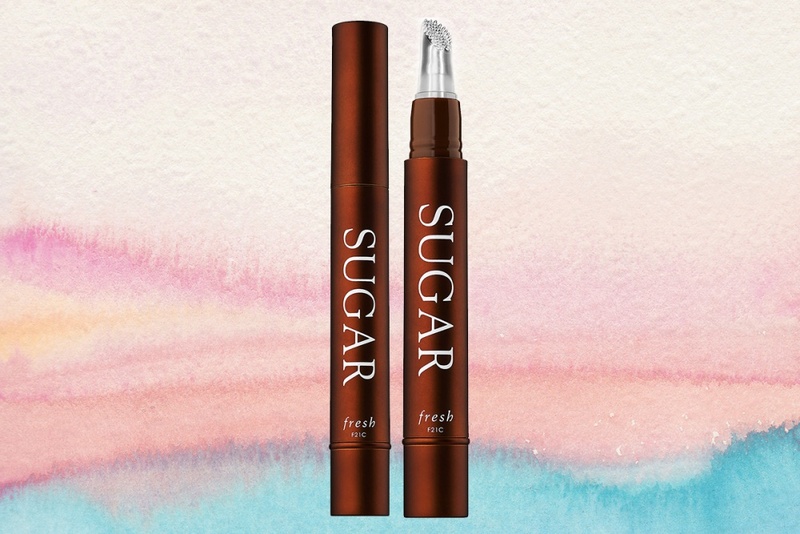 Fresh Sugar Lip Treatment Perfecting Wand is a multitasking lip treatment that gently buffs and nourishes lips to smooth, soften, and leave them with an instant, ultrasoft glow. The innovative applicator brings out your lips’ natural color while the moisture-preserving sugar formula is proven to increase hydration by 45 percent for six hours. It’s infused with loofah oil to help improve skin’s flexibility and fight dryness, while cupuaçu and mango butters help moisturize, soften, and promote suppleness. The formula is further enriched with black currant seed and grapeseed oils, rich in antioxidants, to help hydrate and protect. Seems a very great treatment! I love a great lip scrub and this one looks like a good buy.